Kristen attended The Ohio State University where she received a B.S. in Human Ecology. After graduating, she joined The Baker Law Group in 2013. She oversees daily firm operations including: case management, medical records, client communication, event scheduling and coordinating. 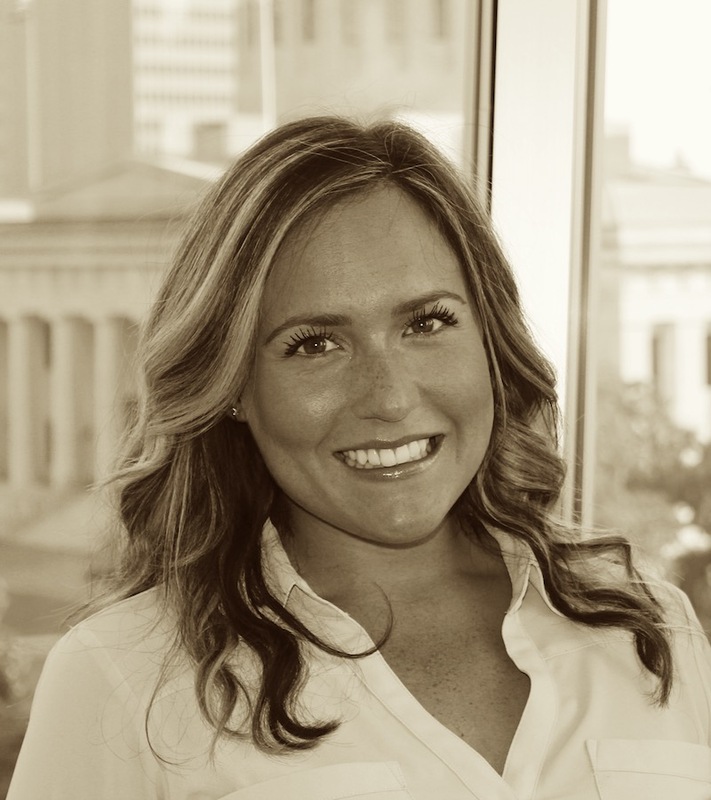 Kristen is a member of Columbus Young Professionals and volunteers for Maria Tiberi Foundation. In her free time, Kristen enjoys golf, tennis and hiking. She is regularly recognized as providing outstanding service to our clients.